Tepak sirih is one of the cultural heritages of Malays objects that are still being used as a medium during Malay community ceremony including proposing, engagement and marriage, as well as used in official and royal ceremonies. The aim of this research is to study the form, function and meaning of Malay tepak sirih by using Meyer Schapiro (1953) Theory. The meanings of each tepak sirih are different and most of them are related with the Malay philosophy. However, the modernization has transferred the design of tepak sirih to a very simple form and decoration, which are more minimal and plain. The study concluded that Malay tepak sirih need to be preserved in term of the form, function and meaning and can be sustained and valued by the future generation. Besides that, the Malay community not only follows the tradition but also the appreciation and an interpretation for the tepak sirih. MAIZAN, SITI HAJAR. MALAY TEPAK SIRIH IN MALAYSIA: FORM, FUNCTIONS AND MEANING. IDEALOGY, [S.l. ], v. 3, n. 1, p. 89 - 102, feb. 2018. ISSN 2550-214X. 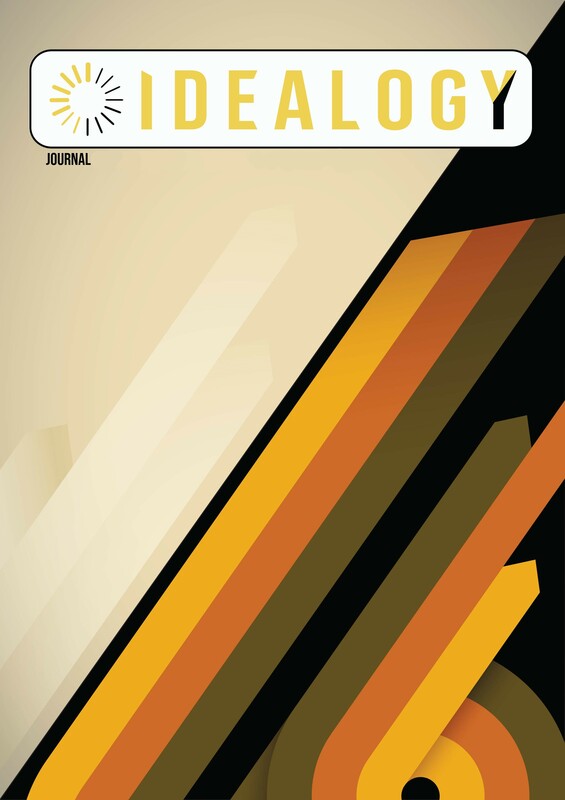 Available at: <http://idealogyjournal.com/ojs/index.php/idealogy/article/view/43>. Date accessed: 18 apr. 2019.